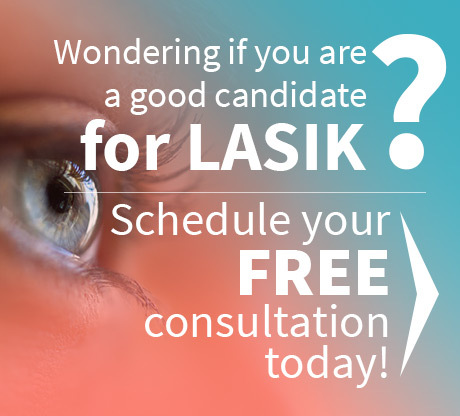 So you have made the decision to get LASIK surgery! 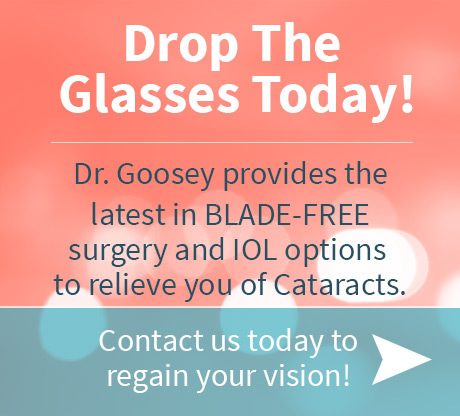 With the current technology available in lasers today and with the decades of experience that Dr. Goosey brings, you are on track to wake up to perfect vision. Before you go to your appointment, you should remember a few things. Make sure that you have a friend or family member that can drive you on the day of your surgery. It should go without saying that as your eyes will be operated on, your vision will be affected. Also, we will give you some medication that is best not to take while driving. 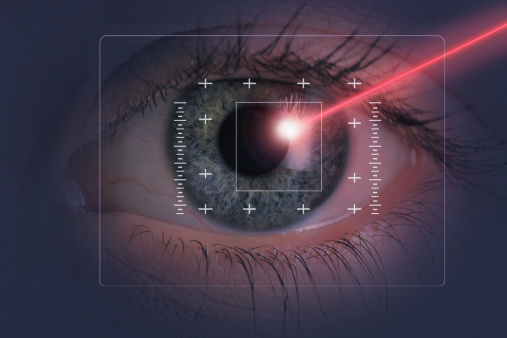 It’s also nice to have support when you are going to be operated on- even with something like LASIK. It is best to avoid using any creams, lotions or perfumes the day before your surgery. Also, you should not wear your contacts for at least a week before your surgery. Get a good night’s rest before, and a lot of rest when you get home. Your eyes will heal as you are resting them. You will see Dr. Goosey for a follow up visit the day following your surgery. Be sure to make an appointment before you go!